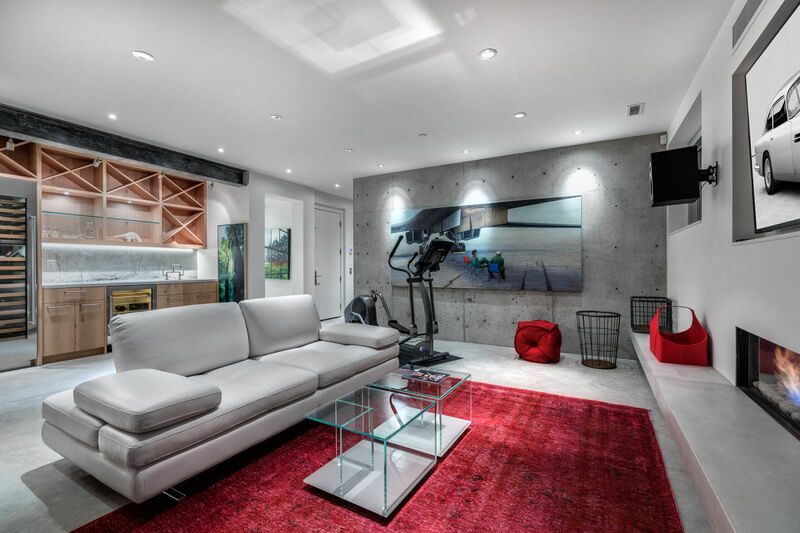 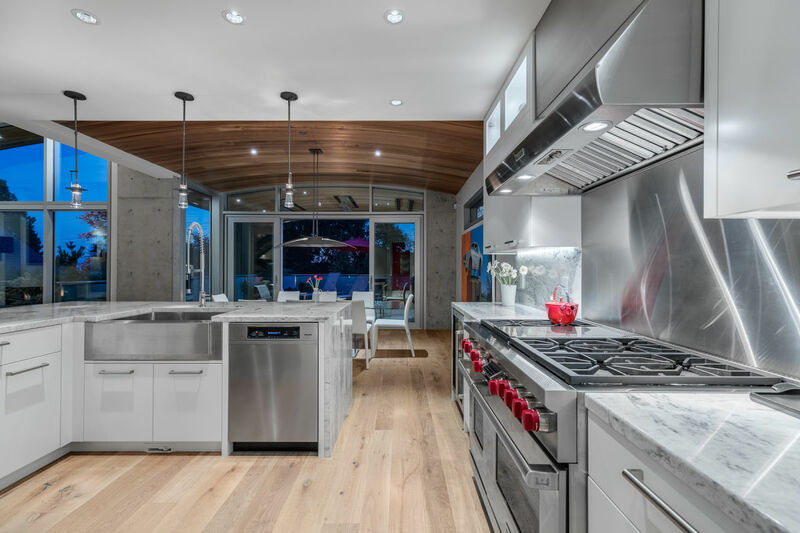 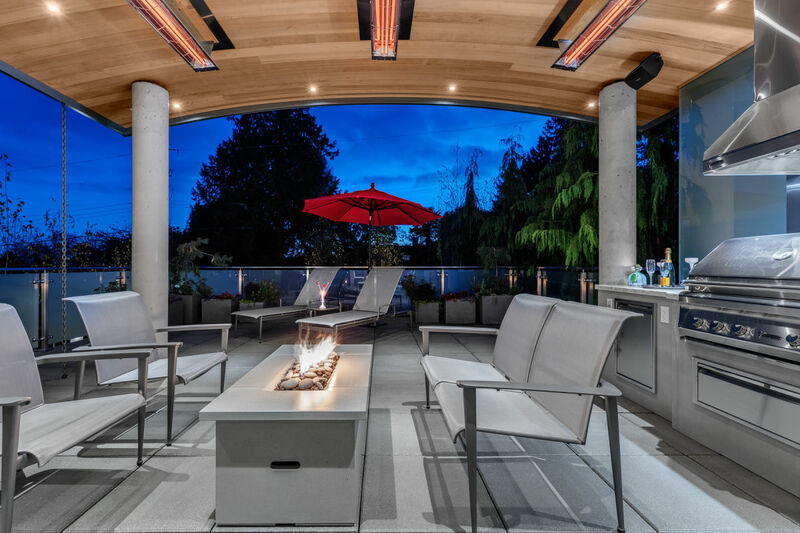 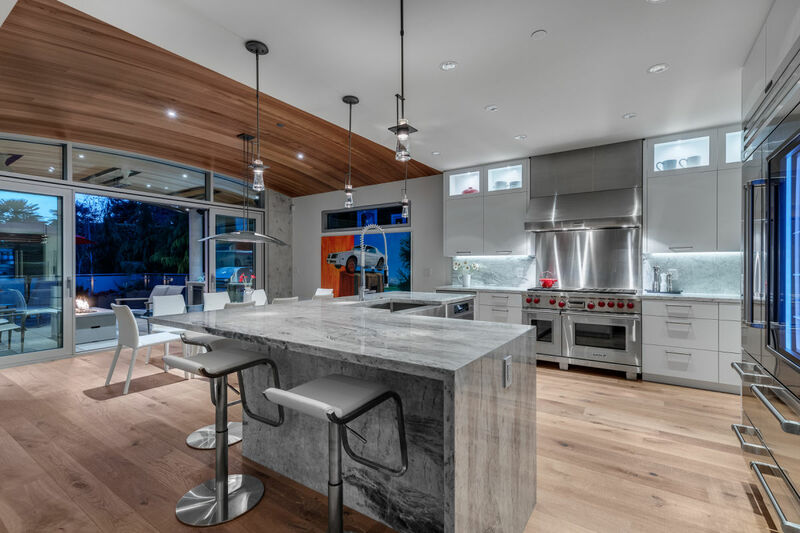 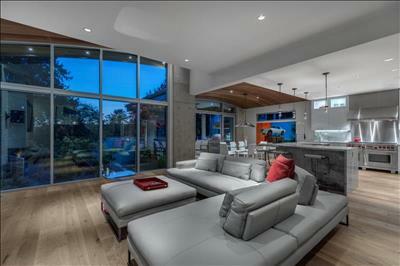 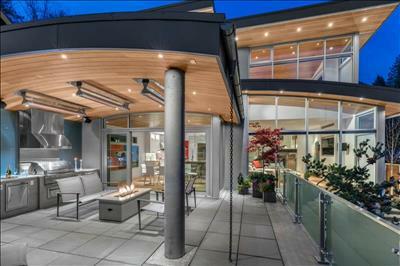 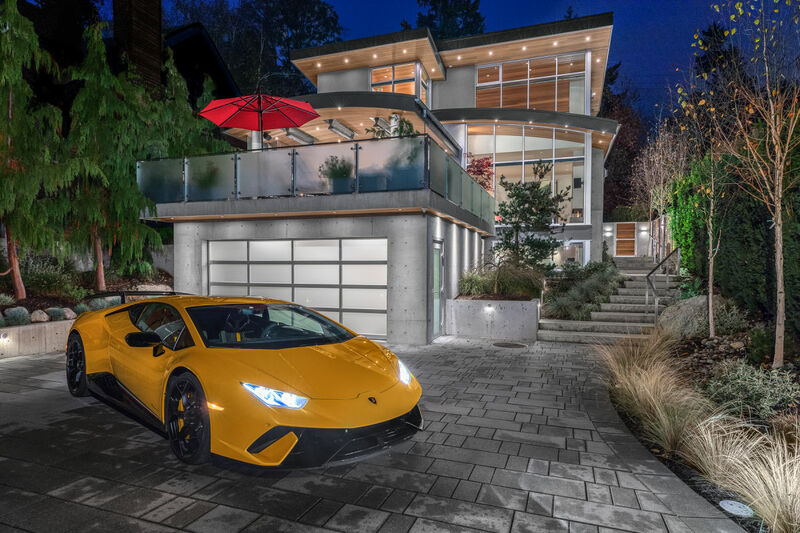 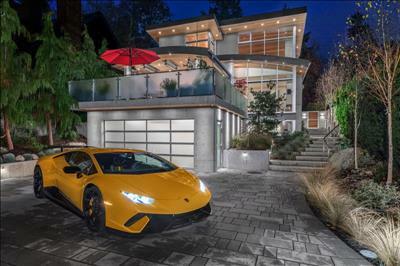 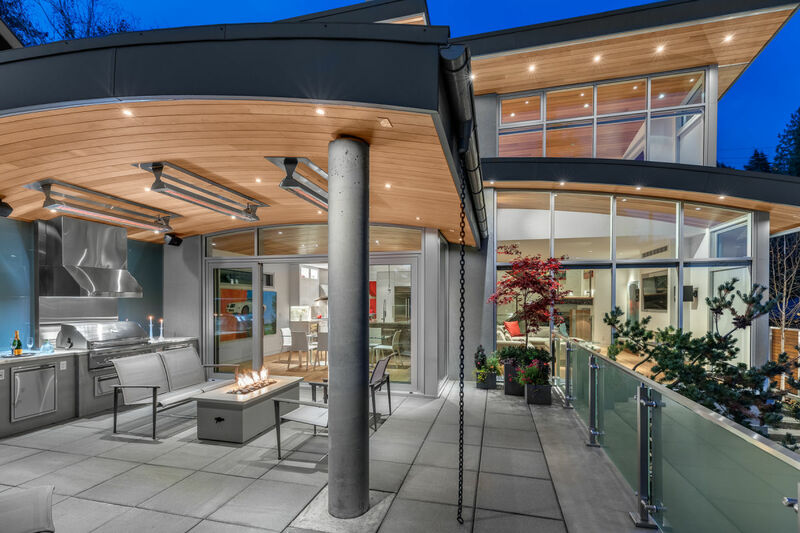 Situated on a private, gated property on one of the most coveted streets in West Vancouver this architectural residence is a rare example of high performance concrete, steel and glass construction with a sensational ambiance that will thrill your senses. 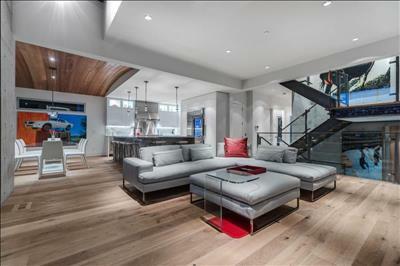 This one of a kind ultra-luxury ‘Dream Home’ offers four thousand two hundred and fifty –one square feet of spacious interior living providing an exceptional indoor outdoor lifestyle like no other and incorporating every modern amenity one could dream of with comfort, elegance and absolute sophistication. 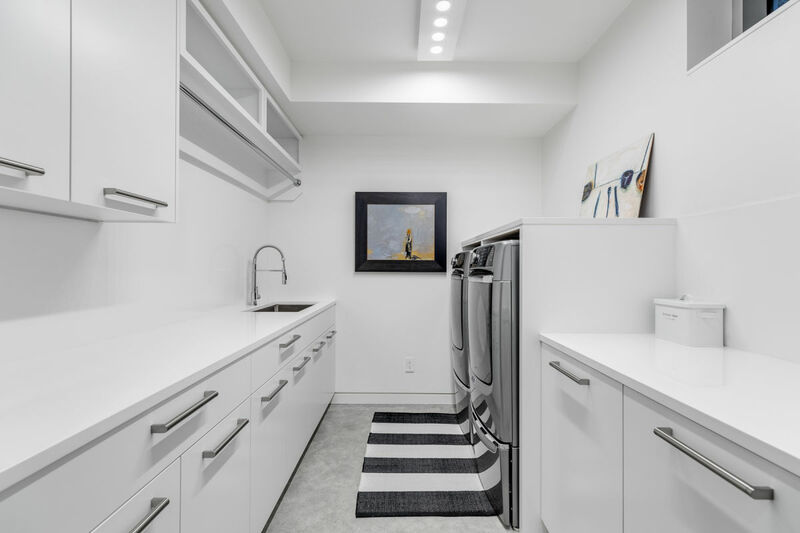 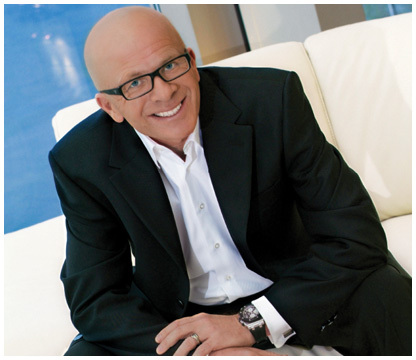 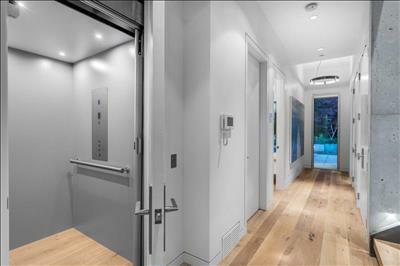 The home features a dazzling array of technical details and luxurious finishes including all LUTRON integrated lighting, security, music, air conditioning and private elevator that set the standard for an active and sophisticated lifestyle. 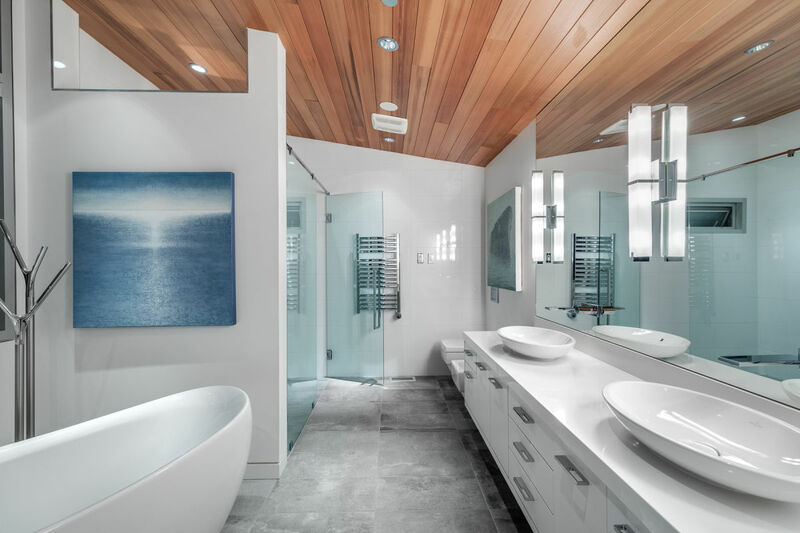 Exceptional design and detail together with an impeccable choice of quality materials define this four-bedroom, four and two half bathroom luxury residence. 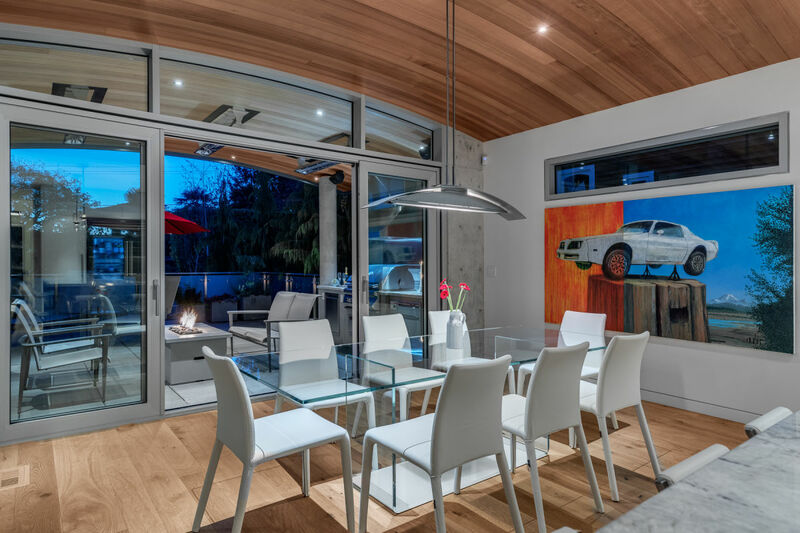 Floor to ceiling windows and fold away glass doors bathe the home in natural light and create an ethereal, open feel with truly dramatic effect. Entertainment size principal rooms offer a dramatic and expansive open main level featuring 14 foot curved ceilings, beautiful hardwood floors and gorgeous designer glass fireplaces. 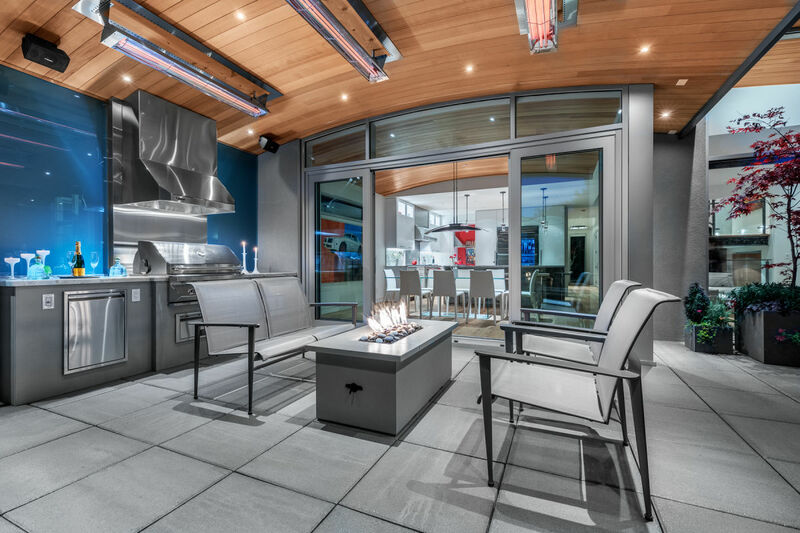 A custom designed kitchen is simple and clean with subtle refinements complete with all top grade professional WOLF, MEILE and SUB ZERO appliances and features an entertainment size serving island, built in wine storage and direct access to a private, illuminated heated terrace with gas fire pit, outdoor summer Dining area and built-in BBQ. An additional fully applianced Chinese or Spice Kitchen is conveniently situated for daily use .. A privately den or study has direct access to a garden side terrace and outdoor gas fire ..
A stunning Master Suite with private dressing room and luxurious bathroom offers direct ocean views and creates the ultimate excess in your own oasis. 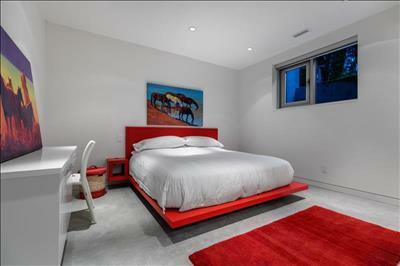 There are three additional bedroom suites ideally situated for privacy for family or visiting guests. 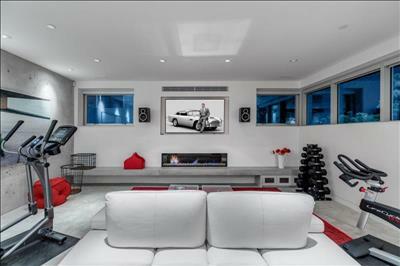 The lower level of the home has a sensational entertainment media room like no other featuring a stunning wet bar, temperature controlled wine fridge and spacious exercise area ..